Following this week’s reported one-on-one meeting between Apple Chief Executive, Tim Cook, and President Donald Trump, one of The White House’s Chief Economic advisors, Larry Kudlow, appeared in a brief CNBC interview during which he lauded the Apple executive’s experience interacting with the Chinese government, and more. Meanwhile, during his brief CNBC appearance, which can viewed in full here, Kudlow noted that Cook “has a lot of experience in China” and provided the President insight on how to most prudently approach certain matters as they pertain to the Chinese government. 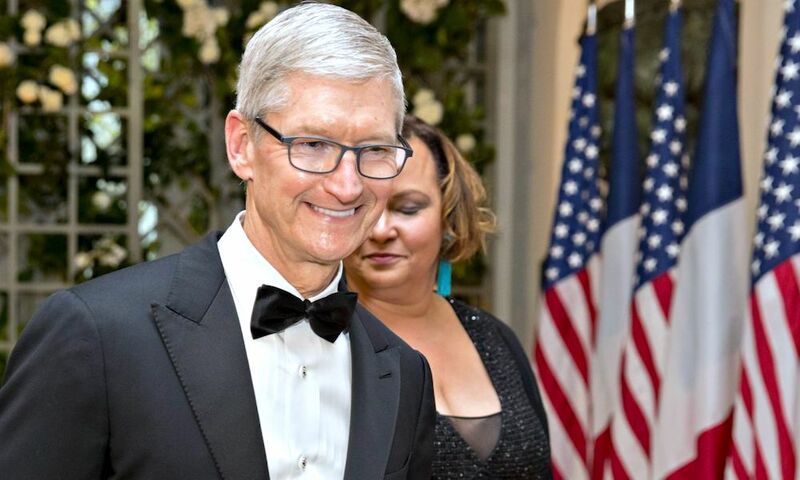 As of Thursday, neither Apple nor Cook have provided additional comment on details about the meeting’s key talking points, and Kudlow in his interview didn’t specifically mention what, if any, disagreements emerged during the meeting. As heavily documented in multiple previous reports, Cook has from the get-go disagreed (in some instances, passionately) with many of the Trump administration’s policies thus far, including those pertaining to matters of immigration and the environment.